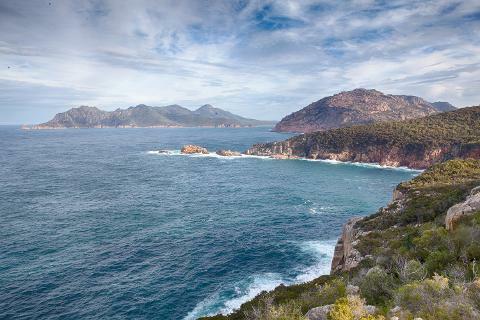 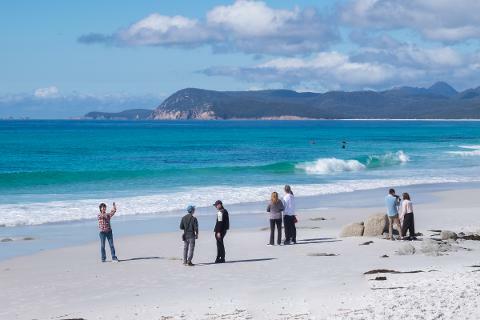 Lunch will be had at Coles Bay, where you can enjoy your fresh oysters and/or abalone from the Freycinet Marine Farm, or choose from the wide selection of seafood available at the Freycinet Fish and Chip Shop. 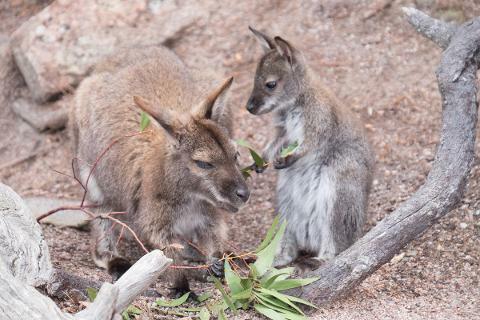 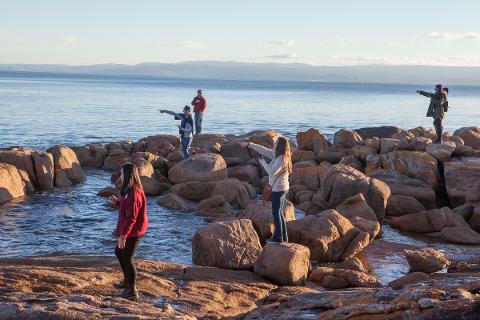 If seafood isn’t your thing, the Freycinet Bakery Cafe has plenty to offer, or you can visit the Iluka Tavern or simply grab something simple from the Supermarket. 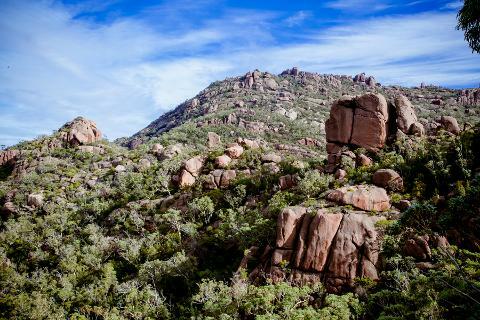 Whatever you treat yourself with, be sure to also grab some drinking water because after lunch we go for our walk. 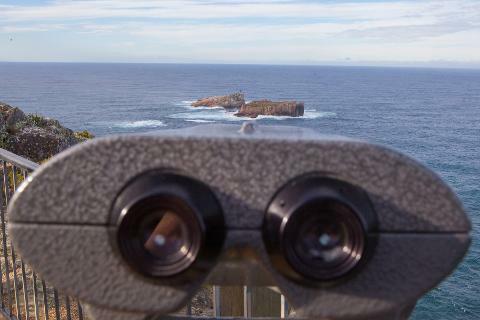 From the Lookout you will be given the option to return to the start of the walk with your guide, or for the keen walkers you can choose to spend the rest of your time completing the walk down to Wineglass beach (2hr return). 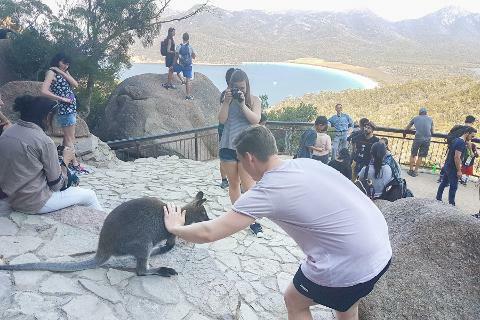 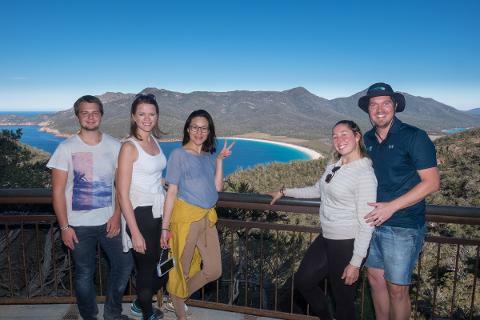 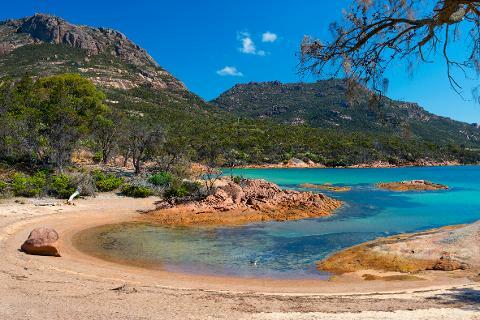 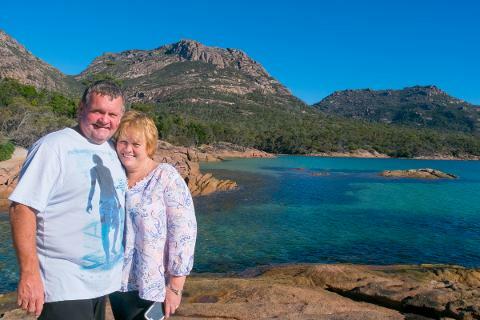 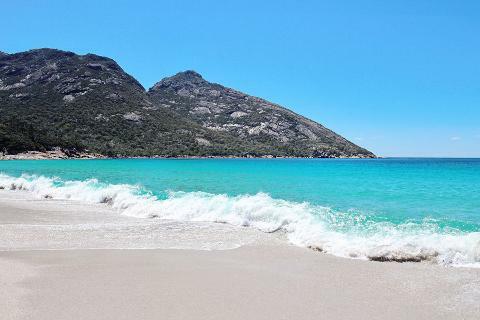 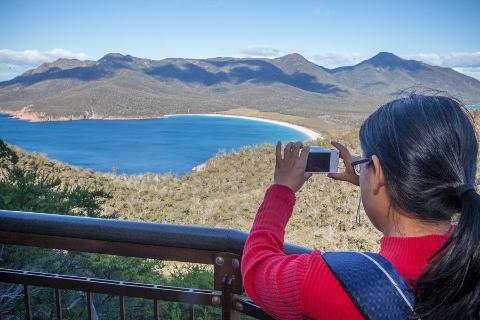 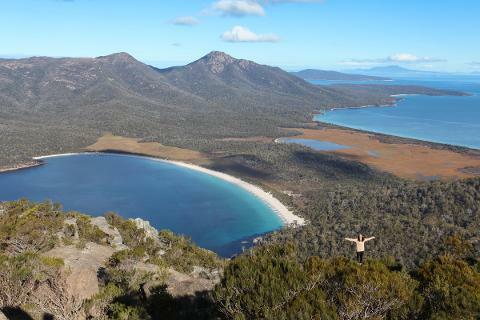 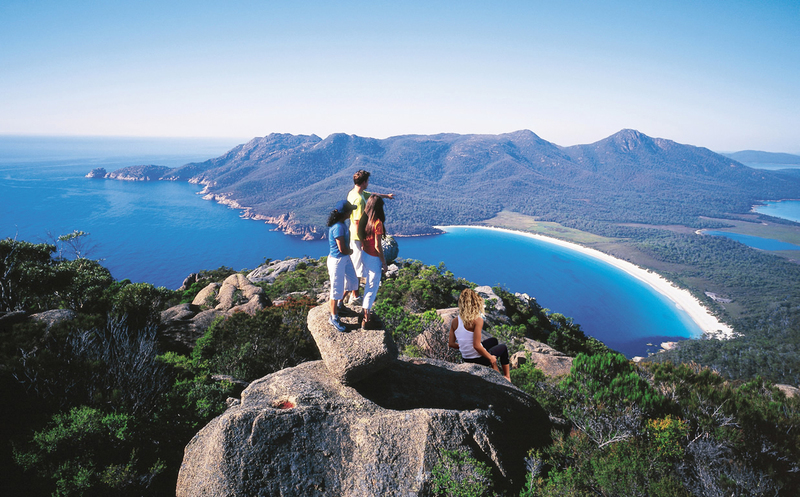 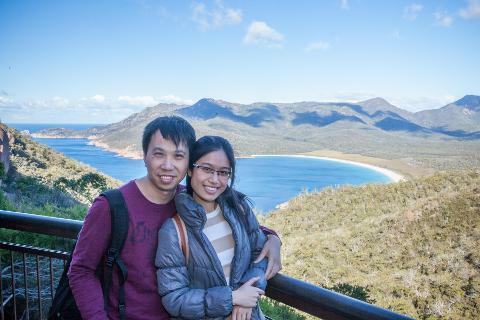 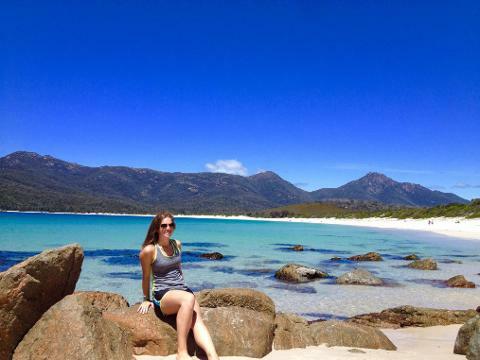 There you can enjoy your lunch break with the famous white Wineglass Bay Beach sand between your toes, take a short stroll on the beach, take a swim in the stunning clear ocean, explore the rocky shoreline, the choice is yours!